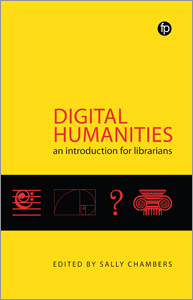 Exploring Digital Libraries suits the needs of a range of readers, from working librarians and library leaders to LIS students and educators, or anyone who wants a highly readable and thought-provoking overview of the field and its importance to the future of libraries. Karen Calhoun leads organizational change and strategic initiatives for the University Library System at the University of Pittsburgh. She has held senior leadership positions at Online Computer Library Center (OCLC) and Cornell University Library. Her career has focused on academic research libraries and global library cooperatives with particular emphasis on redesigning services for the digital age. 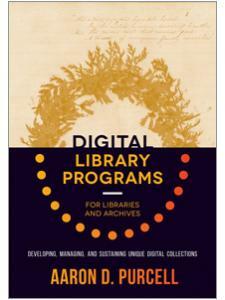 She is the author of the new book Exploring Digital Libraries: Foundations, Practice, Prospects. "Unlike anything that has come before. This is because it comes from the perspective of a practitioner ... I would imagine that this will be required reading in library schools for many years to come." 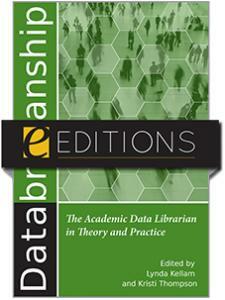 "[Calhoun] merges the disparate worlds of computer science and library science together in a masterful way. She uses the history to create a robust platform for understanding digital libraries today … in essence making the field feel relevant and refreshed." 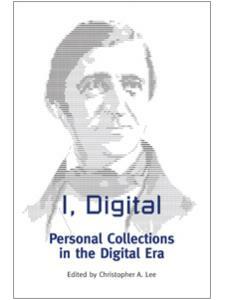 "From the ‘cloud’ to ‘community,’ and from the ‘mass digitization’ to the ‘digital divide,’ Calhoun has meticulously covered everything the reader needs to know … This is a book by a librarian for other librarians, and that really is what makes this book stand out. 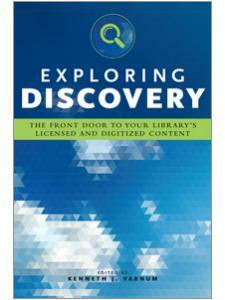 This is a must-have reference for the library, and it will be especially helpful to those librarians looking to understand where the digital library has been, where it stands now, where it may be going, and how we, as librarians, can most effectively employ digital libraries for our communities." 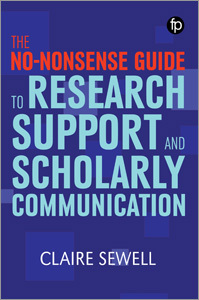 ”Readers will want to consult this text several times for the detailed citations, informative tables, and graphics … In this book [Calhoun] combines her extensive knowledge and research to offer an important resource for the library and archives communities to think innovatively about the role digital libraries have on society so they can be sustainable into the future." ”Well-organized and timely … a thorough examination of the past, present, and future prospects of digital libraries, and I recommend it to students, scholars, and practicing librarians." ”Because the book is packed with so many topics, it allows the reader to learn about areas that are often glossed over in the daily running of a library ... 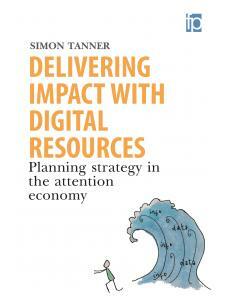 This really is a must read for those working in the digital library environment and for those who wish to explore digital library concepts further." ”Extremely informative and well researched. There is a vast amount of information condensed into its 322 pages. 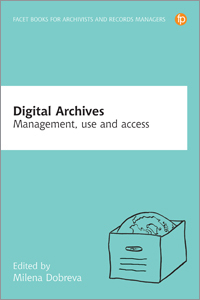 This book would be a valuable read for any librarian, archivist, or information technology professional who is working with or has an interest in digital collections."